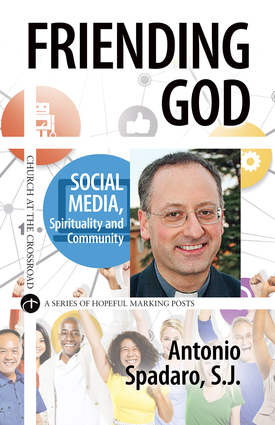 Antonio Spadaro, SJ, is the editor in chief of the Jesuits' biweekly review, La Civiltà Cattolica. Since entering the Society of Jesus in 1988, he has worked in a variety of capacities, including joining the review's community in 1998. He has been a part of the review ever since. In late 2011, he became the review's editor in chief. Fr. Spadaro considers his work to be part of the new cybertheology – "thinking faith in the Internet age". Robert H. Hopcke holds two degrees in counseling: a Master of Arts in Theology, with a Pastoral Counseling emphasis, from Pacific Lutheran Theological Seminary, which is the degree under which he received my Marriage and Family Therapist license in 1986, and a second Master of Arts in Clinical Counseling from California State University, Hayward (now Cal State East Bay). Robert translates from Italian and French.